With long-term grants from Germany’s Federal Ministry of Education and Research, Prof. Dr. Jörg-Tobias Kuhn and his team at University of Münster created Talasia. Research continues with his team at TU Dortmund University. Results of their research are Meister Cody – Talasia and a special needs assessment for dyscalculia (CODY-M 2-4). CODY-M 2-4 is #1 in S3 Guideline until 2023. This is the highest level of guideline development, combining rationale, evidence, consensus, decision and outcome analysis. 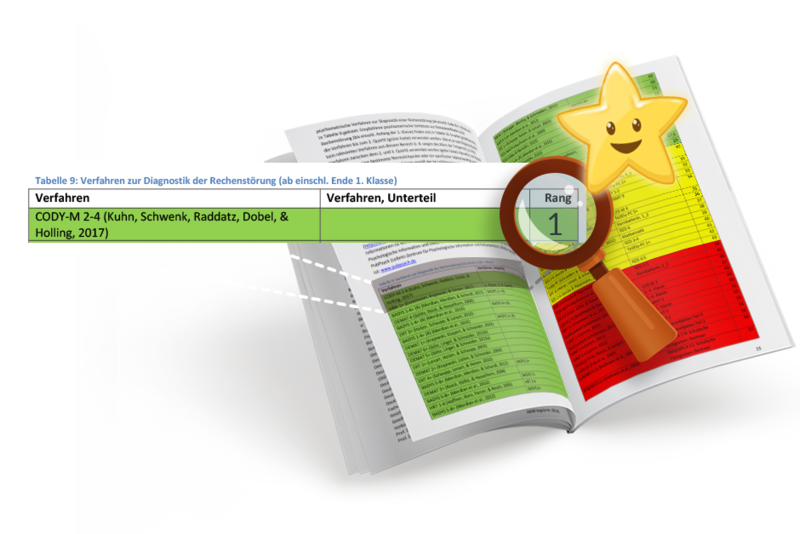 Meister Cody – Talasia is also the top-ranked intervention in the S3 Guideline. It was awarded the Transfer Prize for exemplary collaboration between university and non-university partners. Dyscalculia (also “mathematics disorder”) is referred to in ICD-10 as significant difficulties in the acquisition of basic mathematical skills that cannot be attributed to inadequate schooling or intellectual disability. A child with dyscalculia performs significantly worse on mathematical tasks than one would expect due to age and measured intelligence. Numerous scientific studies have shown that children with dyscalculia have difficulties with basic mathematical skills such as processing of quantities and estimating or memorizing math facts (e.g. multiplication table). However, dyscalculia is a heterogeneous disorder with different cognitive profiles (Bartelet, Ansari, Vaessen, & Blomert, 2014 von Aster, 2000). On the theoretical side, there are different explanations for dyscalculia. For example, some authors have suggested that dyscalculia is based on difficulties in accessing numerical meaning from numbers (access deficit hypothesis; Rousselle & Noël, 2007), others hypothesize that difficulties in processing exact quantities are a cause (defective number-module hypothesis; Butterworth, 2005). Additional theories focus on an imprecise cognitive representation of large and/or approximate magnitudes (deficient approximate number system; Mazzocco, Feigenson, & Halberda, 2011), while others theorize dyscalculia is related to cognitive deficits in working memory (Geary, 2004). Due to the high variability of symptoms, in assessing dyscalculia and mathematical skills in general, a detailed investigation of basic mathematical and numeracy skills must take place (Kuhn, Raddatz, Holling, & Dobel, 2013). Some recent research has demonstrated neural differences between children with and without dyscalculia, especially in brain areas that are specialized for magnitude processing. In children with dyscalculia, the connection of these areas is less pronounced (Kucian et al., 2014). There are also differences in the activity of brain areas used in number-processing. In dyscalculics, an area in the posterior parietal cortex, the intraparietal sulcus (IPS), reacts sensitively to numerical stimuli. It has also been shown that while completing a quantity comparison task, children without dyscalculia adapt the neural activity in the right hemisphere (IPS), but children with dyscalculia do not (Mussolin et al., 2010). Meister CODY provides a computer-based test that detects four dyscalculia relevant aspects: core markers (Dot Enumeration (DE), Magnitude Comparison (MCS, MCM), number processing skills, calculation skills, and working memory. Computer-based training (CODY training) is available for children with special needs in mathematics. CODY training optimally adapts its difficulty to the individual child. The CODY test is suitable for children in second to fourth grade. 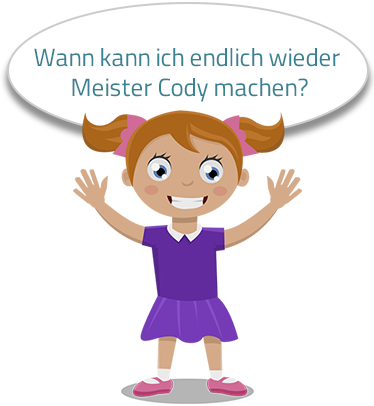 To create a standardization sample, a total of N = 1,175 elementary school children throughout Germany (grades 2-4, mean age 107.3 months, SD age = 10.4, 663 girls) were administered the CODY test from September 2012 to September 2013. All children completed several additional tests for criterion validation (e.g., the Heidelberg arithmetic test HRT 1-4; Haffner, Baro, Parzer, & Resch, 2005) and a subsample (N = 101) were tested twice two weeks apart to assess test-retest reliability. The instructions for the time-limited subtests are presented auditorily, including sample questions. The first subtest includes 20 items and focuses on reaction time, which evaluates general processing speed. The child presses a key to indicate if a square is located on the left or right side of the screen, measuring the median reaction time required by the child. The child sees 1 to 9 dots, and must quickly determine how many dots are displayed (18 items). Number performance is measured by an efficiency measure (the median reaction time of the correct answers in the dot enumeration test minus the median of the correct answers of the reaction time test, divided by the number of correct answers of the dot enumeration test). Either two one-digit numbers (24 items) or one one-digit number and a series of 1 to 9 dots are displayed (24 items). The child determines which side has the higher magnitude. Similar to the dot enumeration test, efficiency is computed for both symbolical and mixed magnitude comparisons. The child hears a number and uses the number keys on the keyboard to enter it (8 items). 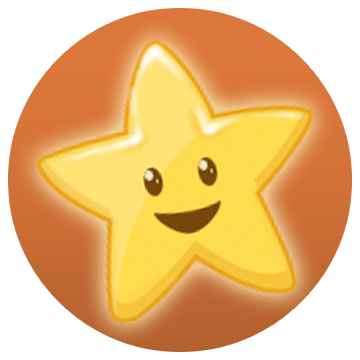 The test is scored by number of correct answers and the level of difficulty is adapted to grade level. 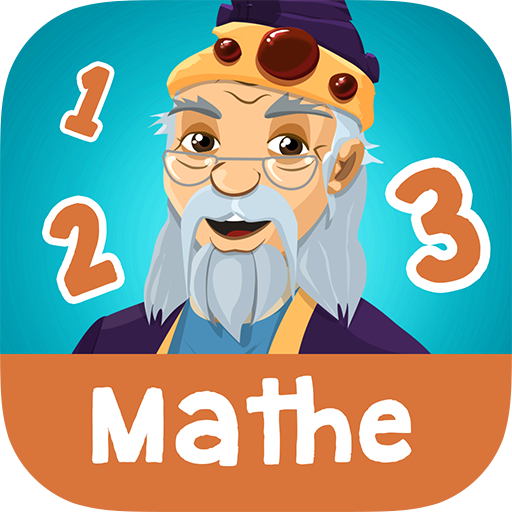 The child solves mental calculation problems (22 problems: 7 addition, 7 subtraction, 4 multiplication, 4 place holders). The child’s grade level determines difficulty. There is a number set on the screen. It consists of either two or three boxes. Some boxes have numbers and some have shapes. Above the box is a reference number in a circle. The child determines whether or not the total magnitude in the number set equals the number in the circle (70 items for reference number 5, 70 items for reference number 9). Test score is the number of hits minus the number of false alarms. A number line is shown on the screen (ranging from 0 to 100). A reference number is presented above. 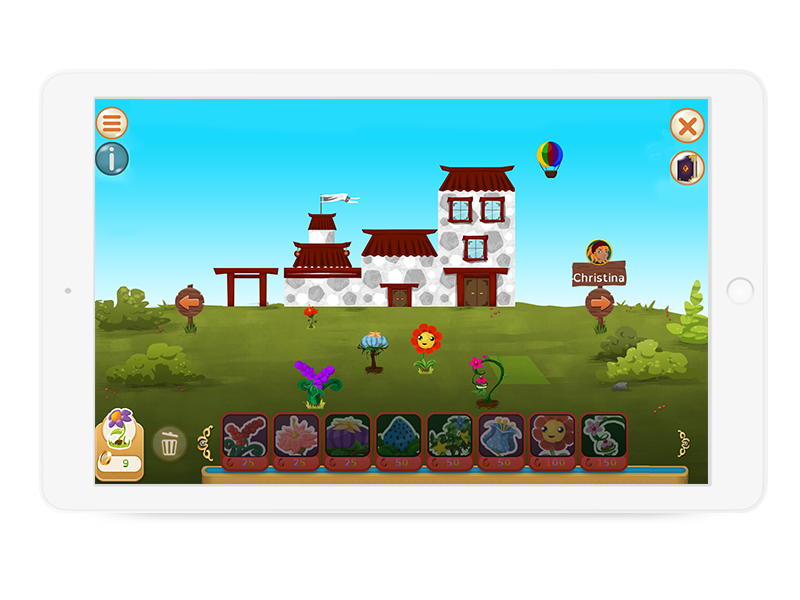 The child clicks on the correct location on the number line (23 items) that matches the corresponding number. The test score is the average absolute difference of the reference number and the location chosen by the child. The child sees a rectangle made of many small fields, some of the fields have dots that quickly disappear. The child has to remember where in the rectangle the dots were located. In addition, some of the fields are marked yellow and the child must determine if a dot was present in one of the yellow fields. Finally, the child has to reproduce the initial dot pattern. The test score here is the number of correct answers (maximum 16 items, if three in a row are answered incorrectly, the test ends automatically). A number sequence is shown on the screen, one number is missing. The child fills in the missing number (16 items). The test score is the number of correct answers. The CODY training targets impaired number skills that could underlie dyscalculia. The focus lies on aspects of number and quantity processing, such as quantity-number-linkage, part-whole relationship, spatial ability, relational number perception, fact retrieval, subitizing, understanding of the positional notation system, and transcoding. Training includes 19 different tasks. The first version of CODY training, which had four key training tasks, was evaluated in a randomized controlled trial, and compared with a computer-based training of inductive reasoning. 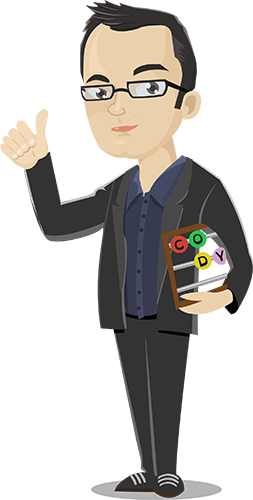 The initial CODY training consisted of four tasks: falling shapes, shifting cards, magnitude comparison, and fast arithmetic. In “falling shapes”, a number or quantity had to be positioned correctly on a number line (0-20 or 0-100). In “shifting cards”, three quantities or numbers had to be placed in the correct position on a number line. In the “quantity comparison” training task, children had to determine as quickly as possible the larger magnitude comparing structured amounts, numbers, and simple arithmetic problems. The “fast arithmetic” task required quick solution of simple arithmetic problems, which were initially presented as a structured quantity in numerical form. The inductive reasoning training focused on tasks that require recognizing the equality or difference of characteristics or relationships (Klauer, 1989). In addition, Latin squares were used as training tasks, which also require inductive reasoning (Zeuch, Holling & Kuhn, 2011). In the RCT a group of children with dyscalculia (mean age: 103 months, 44 girls; ZAREKI-R T-value ≤ 38, WISC-IV IQ ≥ 80, reading fluency SLS 1-4 T-score ≥ 38) were randomly assigned to one of the three groups: (1) CODY training, (2) training for inductive reasoning, and a (3) control group. The first group of children (N = 23) worked the CODY training for 30 days for 20 minutes per day, while the second group of children (N = 17) completed 30 days of inductive reasoning training, and the third group (N = 19) served as a control group. Before and after exercise, the CODY-test and HRT were performed 1-4 (subtests addition and subtraction). A subsample (N = 17 CODY, N = 17 Brain Training) took part in an experiment before and after to measure the brain activity at the time of number-processing. Magnetoencephalography (MEG) was used to measure brain activity. In the MEG experiment, the children determined whether a number shown on screen was larger or smaller than a reference number (reference numbers Experiment A: 5, Experiment B: 50, Experiment C: 55; numbers shown in experiment A: 1-4, 6-9, experiment B: 10-40, 60-90, experiment C: 51-54, 56-59). In the MEG experiment, the degree of distance between the shown and reference number was systematically manipulated (e.g., Experiment A: Large distance 1-2, 8-9; small distance, 3-4, 6-7). Compared with the other two groups, the CODY group showed a substantial increase in HRT scores, (56) = 3.22, p = .002. The MEG results also showed that the neural activity in the right hemisphere parietal cortex significantly decreased in the CODY-group compared with the training of inductive reasoning group (at 210-240ms), F(2, 26) = 3.39 Wilks’ Λ = .79 , p = .049. This result may point to a more efficient neural processing of numerical content. In addition, in the post-test the CODY group significantly increased their precision in the number line task as opposed to the other two groups, t(56) = 2.67, p = .010. In contrast, the mental training group improved substantially in counting efficiency, t(56) = 3.19, p = .002. Research is led by Prof. Dr. Jörg-Tobias Kuhn, Dr. Christin Schwenk and their team. Schwenk, C., Sasanguie, D., Kuhn, J.-T., Kempe, S., Doebler, P., Holling, H. (2017). (Non-)symbolic magnitude processing in children with mathematical difficulties: a meta-analysis. Research in Developmental Disabilities, 64, 152-167. Kuhn, J.-T., Ise, E., Raddatz, J., Schwenk, C., & Dobel, C. (2016). Basic numerical processing, calculation, and working memory in children with dyscalculia and/or ADHD symptoms. Zeitschrift für Kinder- und Jugendpsychiatrie und Psychotherapie, 44(5), 365-375. Kuhn, J.-T., & Holling, H. (2014). Number sense or working memory? 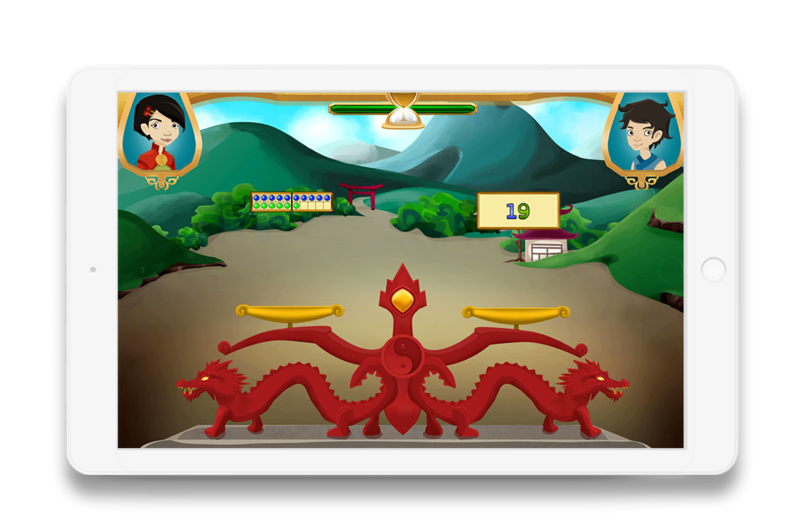 The effect of two computer-based trainings on mathematical skills in elementary school. Advances in Cognitive Psychology, 10(2), 59-67.